People like to get FREE and half priced candles? People like to share things they enjoy with family, friends, and co-workers? People like to get exclusive offers reserved only for Party Hostesses? So if you are a candle distributor, how do you share your candles with others when faced with these objections about Home Parties? How do you find Party Hostesses that are eager to share these unique, natural candles? How DO YOU build a successful home party business? It's a Lifestyle, Not a Home Party! It's never been easier ... it's simple and it's fun, for the Distributor and the Party Hostess! 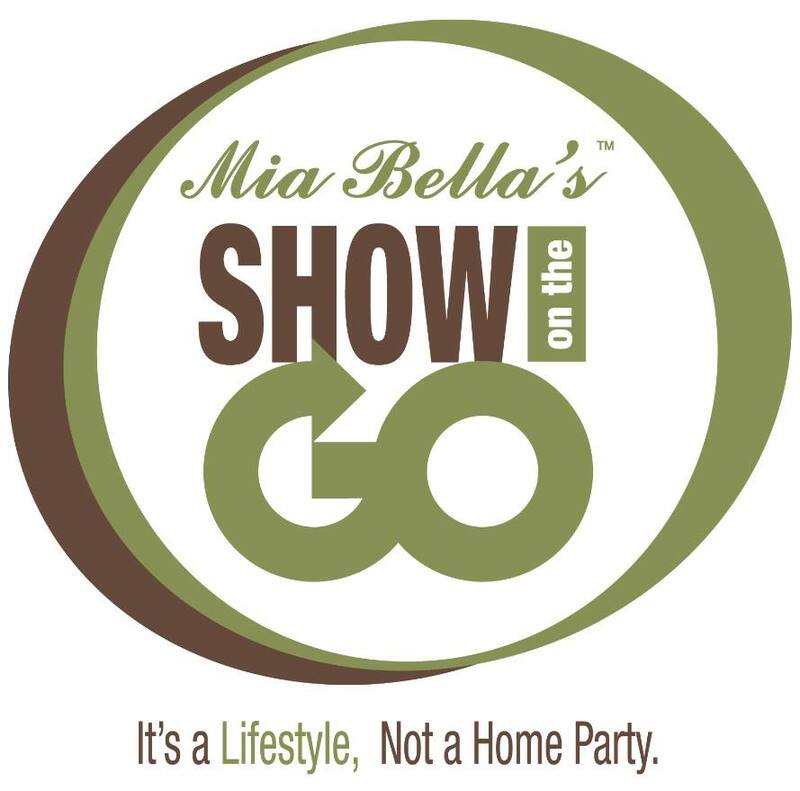 Your hostess simply takes her Show with her on the Go, moving about her everyday activities (NOT having to set aside a specific time to try to bring guests into her home). So she brings the Show with her to work in the morning, then shows the neighbors as she chats with them at the mailbox, then she brings it with her to the kid's soccer game, and then takes it along to her women's group later. All these things she is gonna do anyways, she just simply shows others, as part of her normal day, these amazing products through the scent stackers and catalogs you provided her. Your hostess loves the simplicity, her friends love the convenience, and YOU'LL love the flexibility... cause it's so simple and doesn't interfere with life. "Woohoo! One more Show on the Go out and her friend wanted to do one too! Good thing I had an extra in the car closing my first one today and three more going out this week! Love my "not a home party" business!" "Picked up my last two Shows for the month and was BOWLED OVER at how well they did!! One came in with $584 in sales and the other with $346 in sales!" But you say, home parties can be lucrative. Yes... but very time consuming! HOW profitable can doing Shows on the Go be for a Scent-Sations distributor? Retail sales will vary, some shows will have $0 and some could have $250, $500 or more. The earnings depicted in this chart are not representative of the income you will earn. Scent-Sations, Inc. makes no guarantee or projections of income, as such representations would be misleading. Your success depends upon your effort, commitment, skill, and leadership abilities, and how effectively you exercise these qualities. Just six shows a month could potentially create $630 a month in retail income! I know! I know what you are thinking... that's enough to cover a couple of car payments, the grocery bills, or a college or retirement fund! Want more, no problem, just do more Shows on the Go. Potentially earn $2,500 a month by doing 24 Shows. And you spent far less time sharing your candles this way vs conducting home parties to earn this kind of income!! 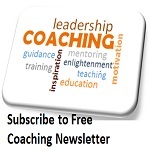 "It's now been one month since I have received my Show Pack. Since then, I have been able to pay off my Show Pack, pay more than minimum payment on my credit card bills, take my wife out for some long overdue fun and reinvest in my business. I can't tell you how happy I am with my decision to partner with Scent-Sations. This is really making a difference in my life!" Scent-Sations Autoship Distributors earn 45 - 50% retail income. Our leading Direct Sales competitor's distributors only earn 25%. I'll let you decide which sounds better! And you didn't spend hours leaving your life to do a home party in someone else's home. I mean you want a Home Business so you can be HOME, your home, right! Our Show on the Go with Candles System allows the Scent-Sations distributor to leverage your time and efforts. How many home parties can you conduct at one time? One. How many Shows on the Go can you have working FOR YOU at one time? MANY! The best part of this business model is the potential for a brand new person to be in PROFIT your very first month. In fact, you could possibly earn your investment in your Show Pack back with your first Show. Many home party companies require you to meet rigorous requirements. Some with obligations to conduct a specific number of home parties every month or the stipulation that you must meet sales quotas of $350 - $500 EVERY month. At Scent-Sations, we believe YOU should decide how to run your candle business to meet YOUR requirements, not the company's objectives. You decide how much you want to earn each month! Take a look at this Business Presentation that demonstrates how Scent-Sations Distributors live the lifestyle they want, that of creating income...without having to do Home Parties. 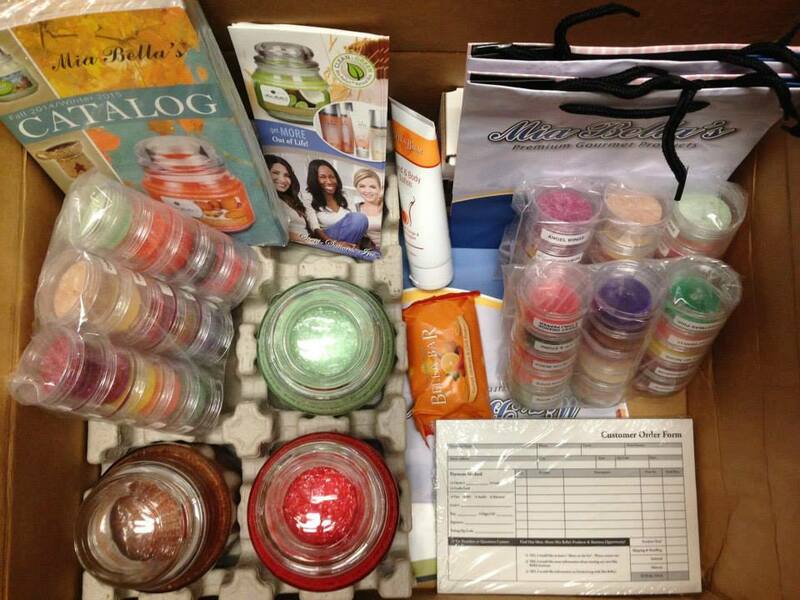 New Distributors may chose as their Starter Pack the "Show Pack" for $159.90, plus shipping and sales tax. This gives you the ability to immediately share THREE Show on the Go Kits with your friends, family, neighbors, co-workers, etc. Three Shows out at one time, making you money. "Three new Shows started today and delivered product for two others! What I LOVE best though is Hostesses inquiring about being a Distributor because they see how much easier this is than doing home parties!" "Officially five Shows on the Go out. My first one got me almost half way to the goal for the $1,000 in personal volume contest! I'm pumped!!!" 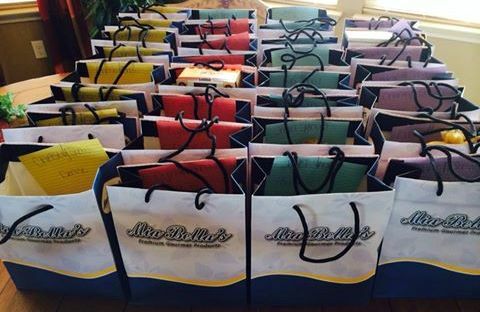 How cool that each of these bags represents a new Mia Bella customer! 31 customers from 5 Shows on the Go, close to 100 Mia Bella Products in these bags!